March 30th Round 1 Pro Late Model Championship plus full racing program. Pro Late Model Spring Showdown$2000 to win! Attention Pro Late Model teams: On March 30th this event will include a tire impound procedure. Full schedule will be posted this week. 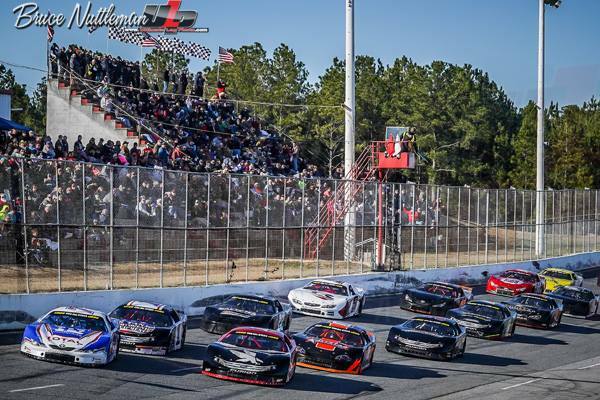 Race fans make your plans to be at CMP for the Pro Late Model Spring Showdown plus a full racing program.More details and announcements coming this week.